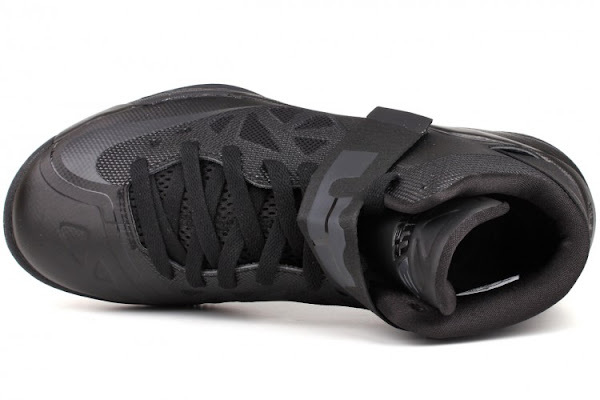 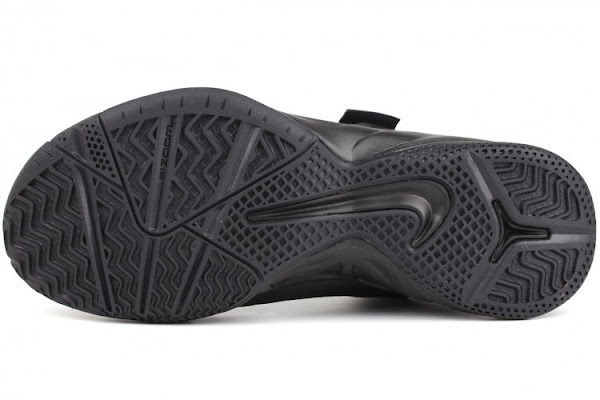 The Nike Zoom Soldier VI, which everybody seems to be wearing these days, has recently received the Triple Black treatment. 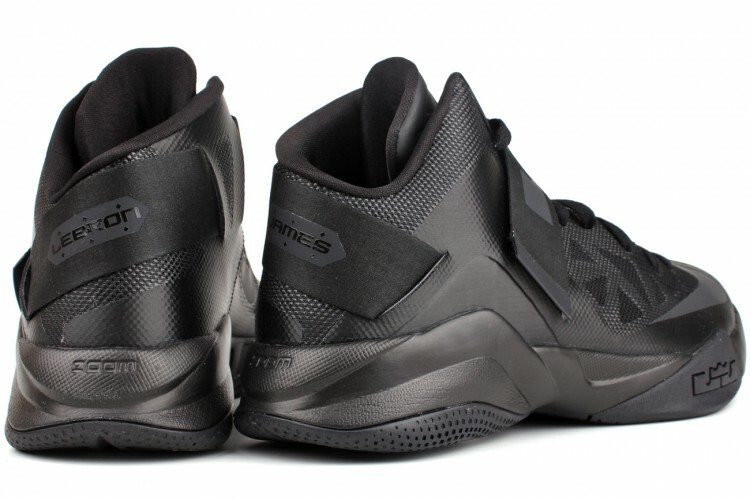 The popular Blackout colorway is available at both nikestore.com and eastbay.com. 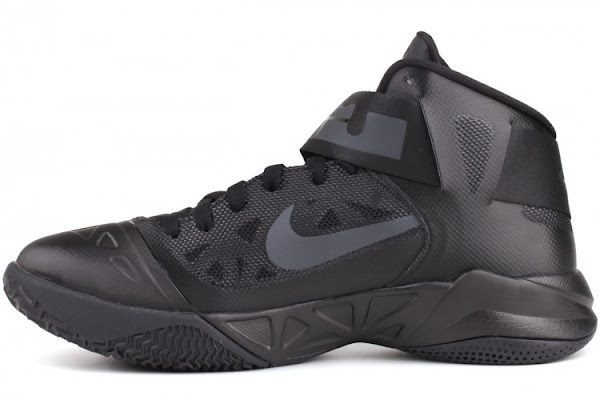 It’s already discounted at Eastbay so you can get yourself a pretty good deal and cop them for $100 instead of $120 (MSRP). 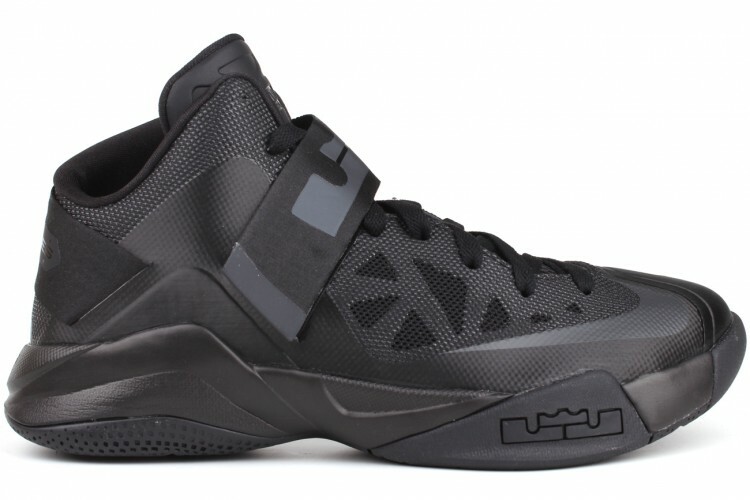 The performance oriented Soldier 6 features a Hyperfuse constructed upper, bottom loaded Zoom Air unit in the heel, and top loaded Zoom Air in the forefoot.